Tarek Atoui (b. 1980, Beirut, Lebanon) lives and works in Paris. 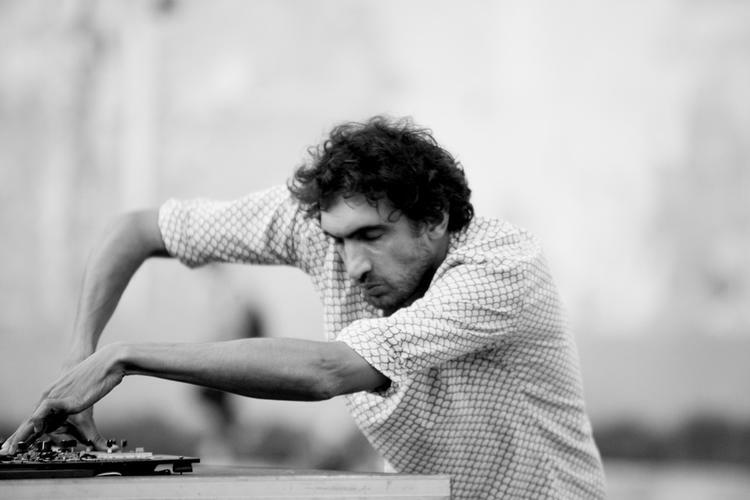 Atoui is an artist and composer who works within the medium of sound. 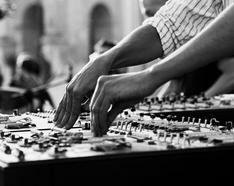 Atoui’s works are informed by extensive research into music history and tradition, that come to life in performances that explore new methods of collaboration and production. At the center of his work there is an ongoing reflection between the individual and the general and the open and dynamic nature of live performance. Atoui will be presenting new work across three of the Yorkshire Sculpture International venue’s including live musical performances in the public realm throughout the festival.